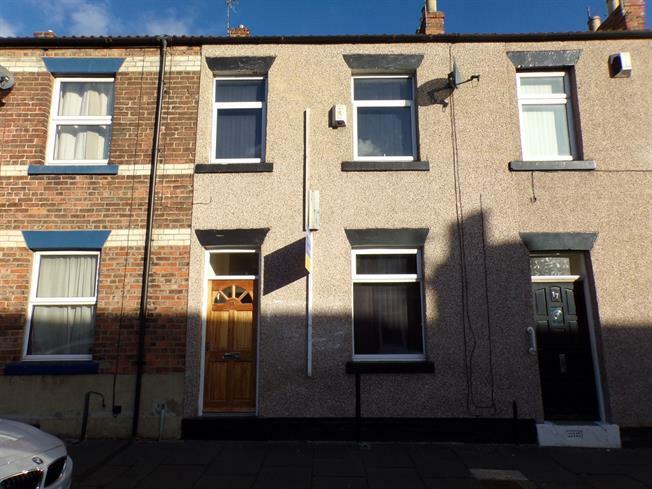 2 Bedroom Terraced House For Sale in Darlington for Price on Application. Attractive and well appointed two bedroom terrace property situated just off North Road. The property is well positioned for schools, amenities and transport links. 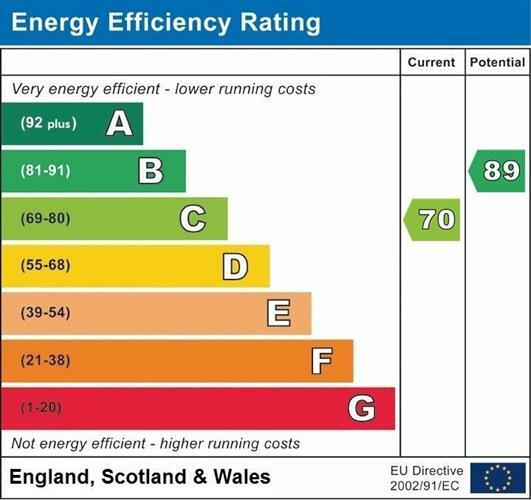 Benefitting from gas central heating and uPVC double glazing throughout. In brief the property comprises entrance hall, lounge, kitchen, two bedrooms to first floor, small study, bathroom/w.c and enclosed rear yard.